These stunning stilletos are the height of luxury. 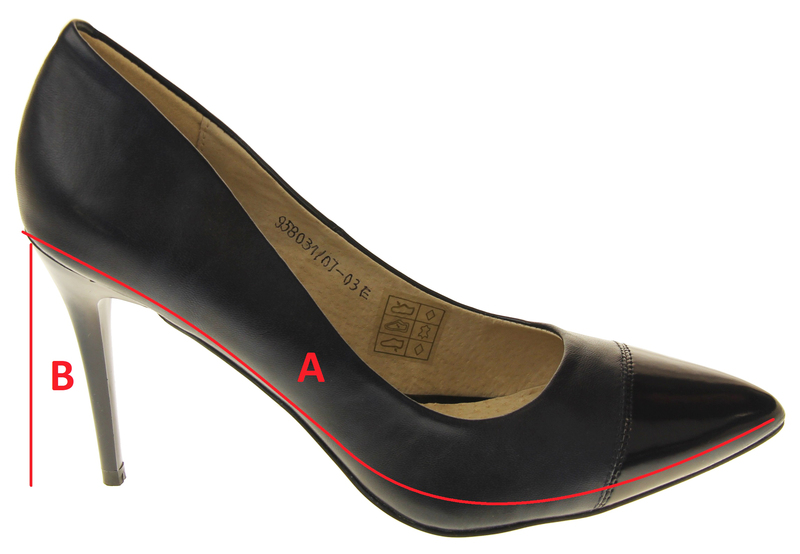 They have a genuine leather lining and synthetic leather to create these beautiful stilletos. They have a soft padded insole and they also have good grips to the outsole making them both comfortable and safe. They have a 3.5 inch heel. You will want to wear them no matter what occasion!